Among the many things Japan is known for globally, their traditional drink called sake is one that never seems to be forgotten by people. If you’ve tasted the drink, this fact shouldn’t come as a surprise because you would know how deliciously unique this nihonshu, or Japanese liquor, is. 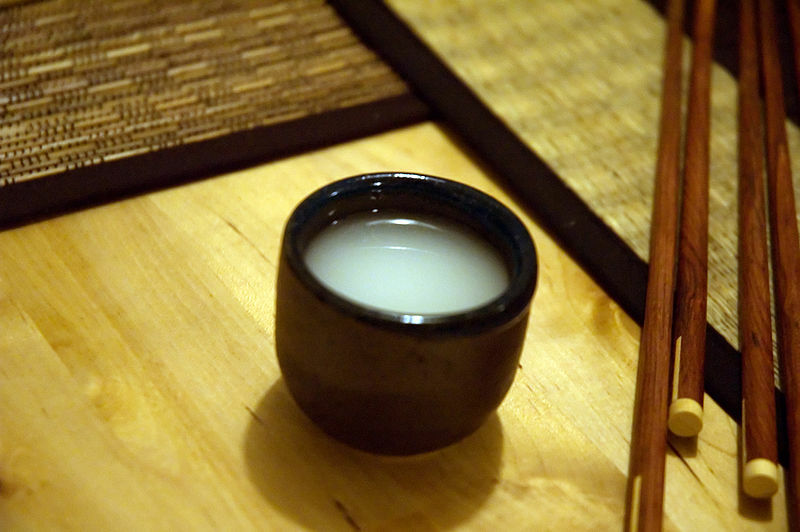 Sake, in general, is already an interesting topic to learn about because of the history and traditions tied to this drink but finding out that there are different types of this unique drink may easily make it one of the most intriguing alcoholic drinks you can taste and set your eyes upon in the world. Sake has been around even before the chateaus, or castles, in Japan. This being said, it wouldn’t be strange if you knew a couple of things about it already. It is true that this drink is also referred to as rice wine but if you look closer into the fermentation process involved in making this Japanese liquor, you will notice that it is more similar to beer. You see, wine is made from fermented grapes that group in vineyards. Beer, on the other hand, is made from fermented grains which were made by using yeast. Since sake makes use of fermented rice mash as its main component, it wouldn’t be wrong to refer to it as rice beer either. The only difference in the process of making sake and beer is that undergoes a single line type of brewing while sake undergoes a parallel type of brewing which affects how the sugar is made into alcohol. There are many types of sake but the alcohol content or percentage found in every type of this drink plays around the figures of 15 to 20 percent. The exact percentage is determined by the filtration used to make a specific kind and the type of sake that reaches 20 percent alcohol content is usually the unprocessed kinds. A perfect example of such a type is one that is known as Genshu sake. If you are particular with the alcohol percentage of your sake, just read the bottle because, by order of the government, it should be listed on it along with the milling percentage of the rice used to make the drink. Sake types are different from sake categories and the major categories are Junmai, Honjozo, Ginjo, Daiginjo, and Namazake. These categories exist because of a couple of factors and one of which is the Seimai Buai, or the degree of milling. 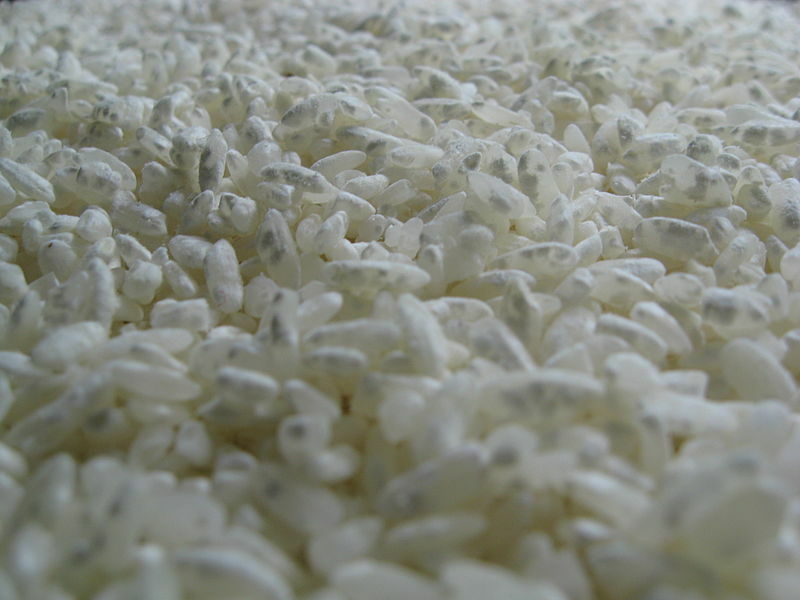 The different layers of the rice grain used to make sake gives of different flavors. With this said, the milling, or the polishing away, of the outer layer, determines the taste the sake will have. Another factor that distinguishes which sake falls under what category is its purity. A sake bottle is described as junmai if no additives or distilled alcohol was added to the brew. On the other hand, Honjozo sake is the type described to be always with the distilled alcohol. As for the description of Namazake, it is said to be unpasteurized sake. It can fall under any other category but if it is unpasteurized, it is immediately referred to as Namazake. It was mentioned earlier that the degree of milling also has a say in the categories and it applies for the Ginjo, Daiginji, and even the Honjozo. Aside from always having distilled alcohol added to the mix, the Honjozo is also to have a degree of milling of 70 percent. This means that 30 percent of the grain’s total size was removed because it was used in the mash. The Ginjo, on the other hand, is known to have a degree of milling no less than 60 percent. This leaves the Daiginjo as the most polished amongst the 3 as the grains used to make the Daiginjo is to have a degree of milling no less than 50 percent. This fact also makes the Daiginjo category the most luxurious amongst them all. If you focus on the Daiginjo type of sake, you will easily realize that there are only 2 types you should really remember. These are the Junmai Daiginjo and the Daiginjo. As stated earlier, sake is described as Junmai if it wasn’t brewed with any distilled alcohol. Relating this to the Daiginjo, the Junmai Daiginjo is literally just Daiginjo that didn’t make use of distilled alcohol. Note that adding distilled alcohol doesn’t degrade the quality of sake. Mixing distilled alcohol actually helps produce a lighter flavor. It also creates a transparent appearance that makes it look it is wine or water and it helps stabilize the sake by getting rid of bacteria that may still be in the sake. These are only some of the benefits of adding distilled alcohol to sake but, moreover, this is added because it really changes the aroma of the drink. This is a big deal because it is what determines what the connoisseurs go crazy for. Daiginjo, having distilled alcohol, has a fruit-like taste and aroma. Junmai Daiginjo, on the other hand, has an earthy and nutty aroma to it. One thing to remember when tasting these types of sake is that you should always have it chilled. Having this type of sake served hot will just destroy the taste and aroma that you could enjoy if it were prepared the other way. Now that you clearly see the difference between the Junmai Daiginjo and Daiginjo as well as know the description for the two types, it would probably be easier for you to understand why these two are the types you should remember. These two are the best of the best sake and it is because they only just the most filtrated rice grains to make this drink. This also means that they use a lot more rice to make the same 720 ml bottle that they usually sell them by and this explains why the prices for the Daiginjos are way more expensive as compared to the other sake out there. If you are drinking and tasting sake in Japan, the prices will only probably vary on the quality or quantity of your sake-drinking. This saves you a lot of money because you pay for no shipping fee but if you are a person with a passion for sake that can’t find a way to Japan to enjoy and explore the sake there, you’ll probably want a way to just have the sake of your wanting to be brought to you as soon as possible. Luckily, modes of transportation have improved tremendously throughout the decades and this has made it very easy to export and import such goods from one country to another. With this said, searching it on google and canvassing from the options there will be enough for you to find a great deal for whatever brand of sake you want to get happy on. You might also want to resort to blogs about sake so that you get an unbiased review on the sake you are interested in. In these present times, you are blessed as a sake lover because you can choose from so many great brands of sake. 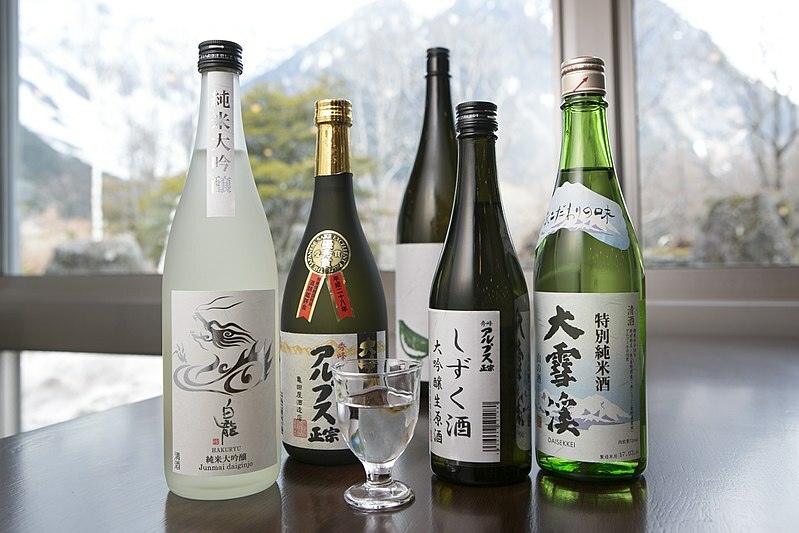 Each category has a flagship brand or a brand that is loved by the majority and even if you aren’t an experienced taster of sake, it is still pretty easy to spot the differences between these sakes. Because there are so many options, it may be hard for you to know which ones you shouldn’t miss out on. Opinions about this may differ as well but you can almost be sure that the Daiginjo sake of the Ozeki Osakaya Chobei brand and the Daiginjo sake of the Murai Family brand are great ones to start off with. It was said earlier that Junmai Daiginjo sake usually tastes earthy because of its lack of distilled alcohol. If that bummed you out, you should check out the Daiginjo of Osakaya Chobei because it is an exception to this notion. This particular brand of sake is famous for its hint of strawberry and candy. Some might even describe its taste to be melon-like and that is an amazing thing because it becomes a very pleasurable drink to have if you have ladies in the party. The Daiginjo sake from the Murai Family brewery is a completely different thing from the Osakaya Chobei drink. This is a Daiginjo so it has distilled alcohol in it but it has more interesting facts about it aside from this. You see, this brand and company of sake brewers are known for their handmade methods to make their sake. They employ a method called “Shizuku” which is a method that makes use of cotton bags for filtration instead of a press. To top things off, the brand even made their bottles in a certain way so that, when you are pouring a drink for a friend, the sound it makes is a unique one compared to all the other sake bottles out there. Drinking is usually accompanied by eating and there is a wide variety of food that goes great with specific types of sake. There is a notion that only Japanese food goes well with sake. This is completely false because even pizza can be the perfect kind of food to eat, given that you are drinking the right type of sake to make it taste better. Sake with strong aromas usually goes well with food that falls under the domain of crustaceans, fish, cheese, and chocolates. This is so because the strong aroma of the drink gives the food a more intense taste in the mouth of the taster. Contrary to this, if you are drinking sake that is known to have a mild aroma, you should lean towards food like salads, raw fish, oysters, and potato salads. Sake with a light body goes well with seafood and, strangely enough, sake with a rich body is known to go well with pizza and chocolates. 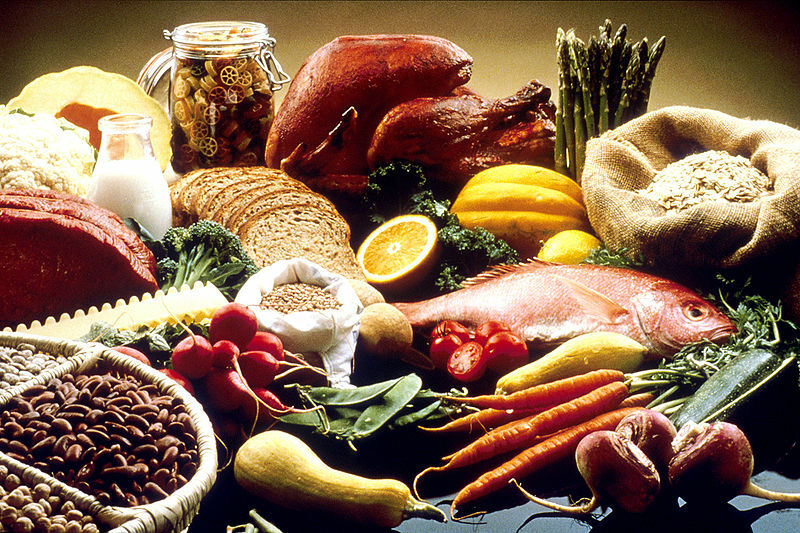 Each of these types of food has been tried and tested for the specific sake mentioned along with it. All you have to do is be smart about which selections you mix to avoid a bad stomach. For example, it wouldn’t be surprising to find out that a person doesn’t want to mix chocolates and pizza but both go well with a sake product that has a rich body. Given this scenario, the smart thing to do would be to assess the vibe of the occasion. If it’s a party with close friends, a pizza would surely be the better choice. If it’s a party with self-proclaimed connoisseurs, the chocolate would be the better option. There are many other things you can learn about sake but given this information above, you should be able to know enough to throw a decent sake party. It is a drink that is worth savoring and it will give you a pretty fun buzz after a couple of glasses. Just remember the traditions that this drink stands for and remember to honor that tradition by, at least, following their rule of never pouring a drink for yourself. You should only and always do it for those you are drinking with to show that you are caring for the other people.